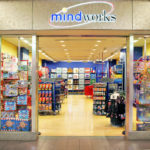 The Mindworks original retail store at the Philadelphia International Airport consisted 1,650 SF of space located in the terminal B/C connector. 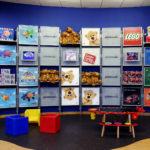 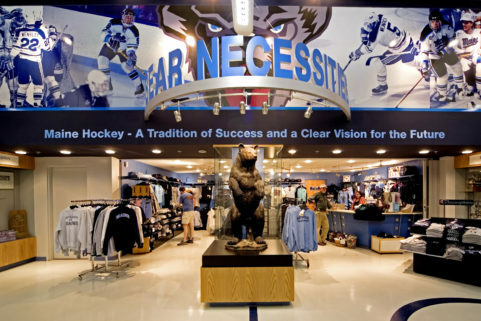 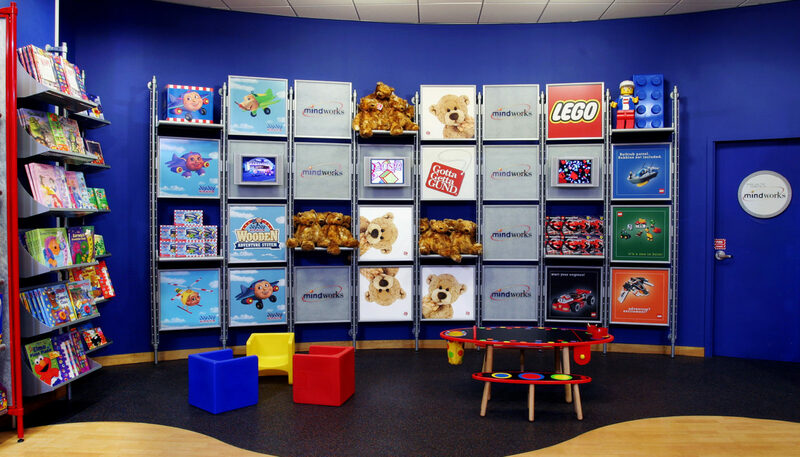 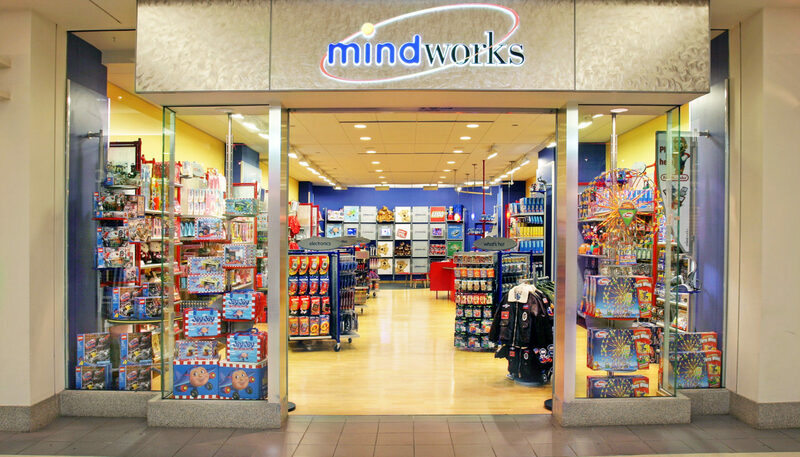 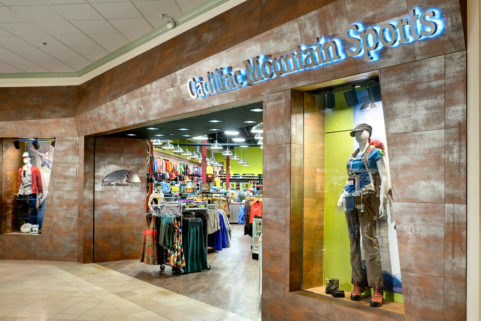 Mindworks is Stellar Partners’ airport-exclusive, proprietary concept, offering an interactive, fun place to shop for quality toys, games, and apparel before departure. 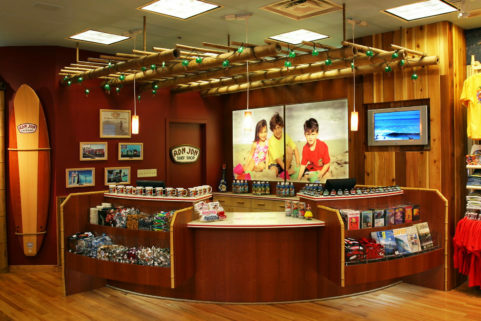 WBRC Architects ∙ Engineers worked on this interior renovation project in partnership with owners and consultants from several states to prepare construction documents in an extremely short time frame. 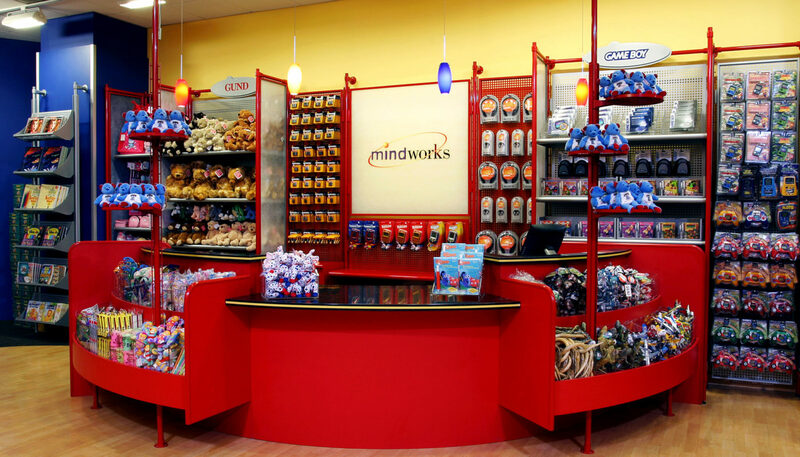 In addition to this store, WBRC has designed Mindworks concourse stores in Dulles and Miami airports, and other niche fitouts for various clients at the Tampa, Orlando, Miami, Newark, Bangor, Philadelphia, Chicago, and Houston airports.